These verses that are either short in length or appear to be short in theological content can sometimes teach us the most about the character of God. “Jesus wept” (John 11:35) is one excellent example; many a Christian expositor has written devotionals on and found much depth in these two simple words. No matter how short or seemingly insignificant a verse may seem, we are informed by both Jewish and Christian theologians that there is no superfluous information whatsoever in the Bible. Have you ever wondered what the Feast of Dedication is? Have you ever just assumed that it was merely some archaic festival in ancient Judea that has been antiquated and is no longer celebrated? 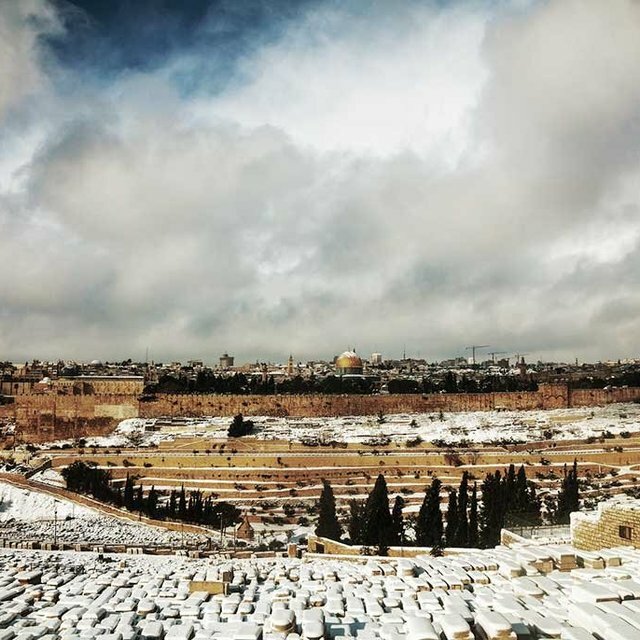 Have you ever noticed this verse and its subtle reference to this unknown Jewish winter feast? Usually, in an English Bible, if there is a footnote to this verse, it tends to be very brief. For example, the English Standard Version (ESV) has a short footnote explaining it as an eight-day festival commemorating the rededication of the Temple, but it fails to provide the festival’s most common name. Did you know that Yeshua celebrated Hanukkah? Contrary to the popular perception of many Christians—and even many secular Jews!—Hanukkah is not a purely secular holiday, although it is an extra-biblical feast, nor was it created in recent centuries by Jews in order to subvert or detract from the celebration of Christ’s birth, for it actually predates his birth by nearly 200 years. 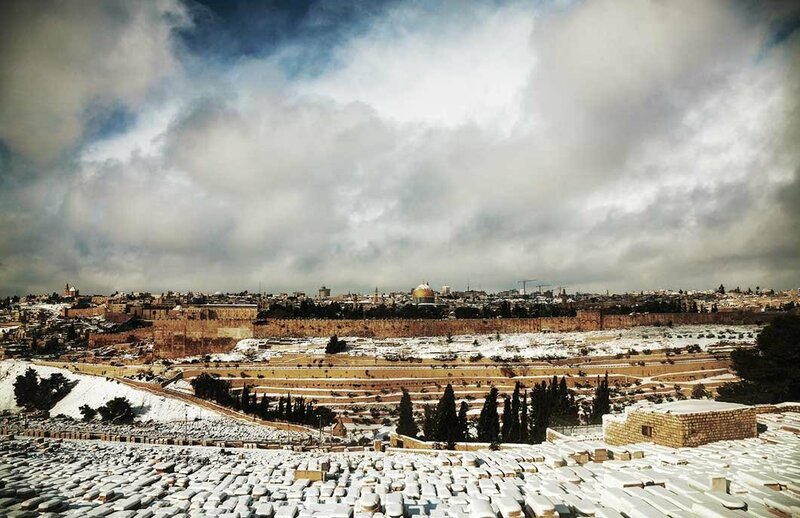 This festival was and still is deeply significant, as it concerns the purification and rededication of the Holy Temple, refusal to assimilate into the surrounding culture, and living a life devoted to God at all cost and peril. In fact, the true meaning of Hanukkah is pertinent to every Christian. Although today it is chiefly known as the “The Festival of Lights” by virtue of the lighting of the menorah, the literal meaning of the word Hanukkah is “dedication.” This Jewish feast that was instituted in the times of the famous Maccabees encompasses more than just menorah lights, delicious latkes (potato pancakes), and the wonderful game of spinning dreidels. Rather, it can serve as a reminder of how to live a called-out life, to remain distinct from the secular, non-God-fearing culture by which we are surrounded, and to be a light in the darkness as the Master commanded us. Hanukkah even teaches us about the events that are to occur at the end of days as spoken of in the books of Ezekiel, Daniel, and Revelation. Delving further into the deep wellsprings of the meaning of this holiday can help us to answer and clarify some of the difficult and scary questions concerning the sequence of events and the fate of the faithful believers in the end times, as many of those events are foreshadowed in the story of Hanukkah. 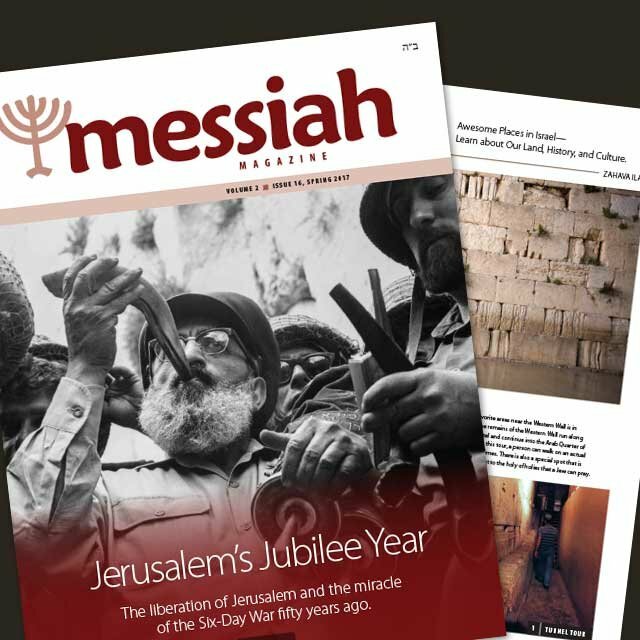 Most importantly, let us remember our Master and beloved Messiah each time we see the lights of the menorah, and rededicate ourselves to the Almighty God, purging any defilement within our consecrated “temples.” Let us read this passage of John 10 in a new light, also recognizing that this beautiful season is the time when our Savior emphatically and unambiguously proclaimed himself to be the Messiah of Israel and one with the Father. To read the historical account of the Maccabean revolt and the first Hanukkah, see the apocryphal book of 1 Maccabees. May this season be a time of much learning and many abundant blessings. Happy Hanukkah!